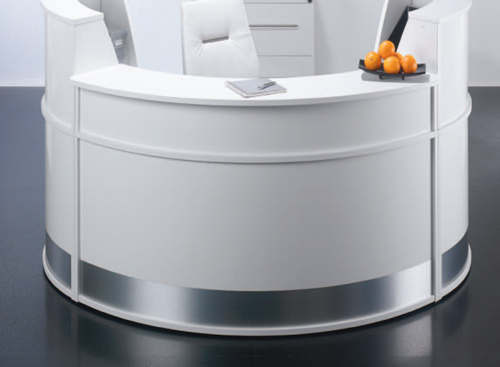 If you’re looking to refurbish your Coventry office and are looking for top quality office furniture in Coventry and the surrounding areas then Vale Office Interiors are equipped with the necessary skills and expertise to give you everything you need. 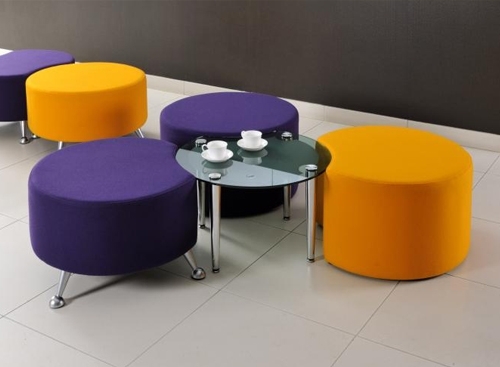 Our personal service will take you from the design and planning stage right through to sourcing and installing the office furniture and chairs. 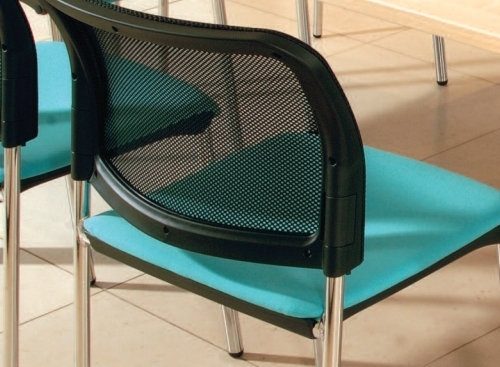 We will happily accommodate all budgets, as well as looking at practical and stylish solutions. 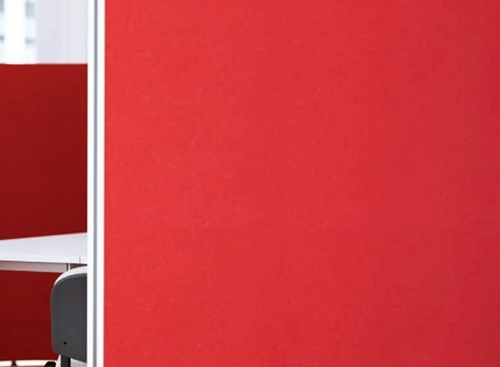 Whether you are looking for the perfect environment for your home office or your business building, Vale Office Interiors have the ideal solution for office supplies. 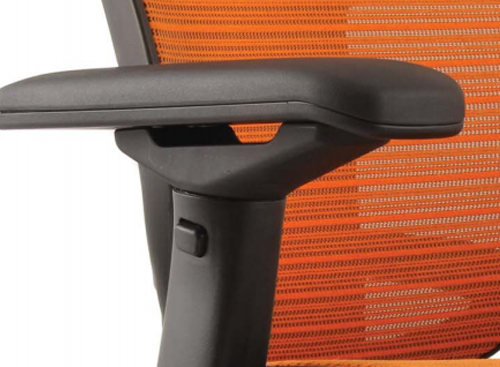 From elite boardrooms to chic cafés, contemporary desk screens to funky home offices, we’ll happily meet all of your office design and office furniture needs. 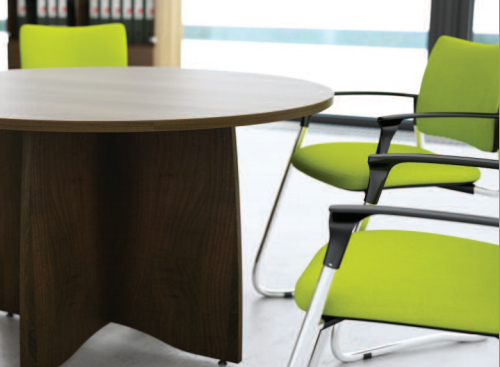 We have over 25 years of experience in office planning, guaranteeing you the best service possible. 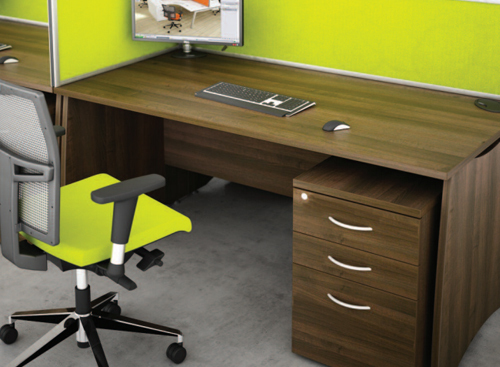 All of our suppliers are reputable UK based manufacturers, giving you the best office furniture available. We will meet all of your individual office planning needs with our personal service that is tailored to your requirements. 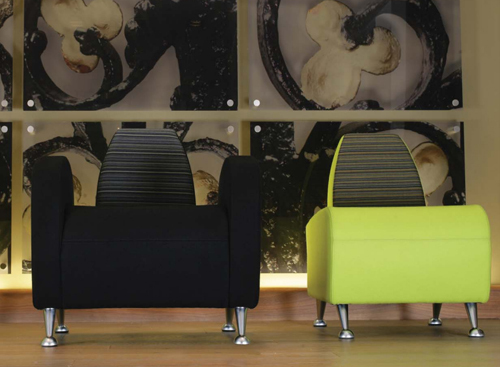 We understand that the ideal office space combines style, affordability and practicality. 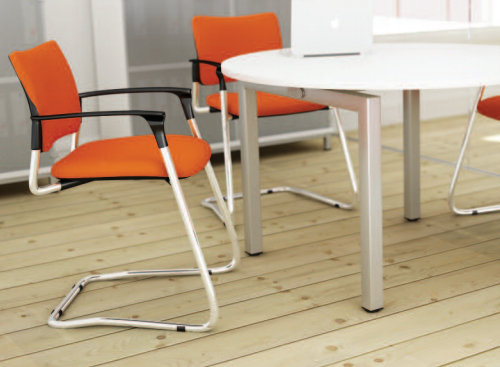 With our first class delivery and installation service we won’t keep you waiting for your perfectly planned office. Our team are exceptionally motivated and passionate, as well as being highly skilled in what they do. 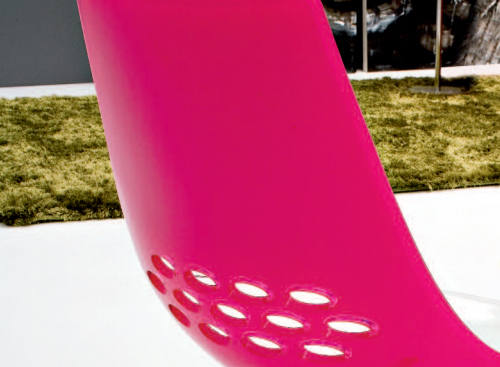 They will take you through each step of the project from conception to installation. 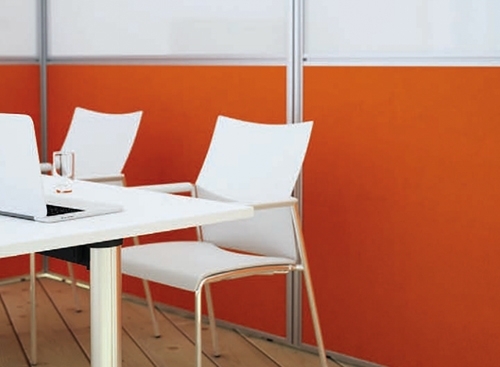 We can assist you in choosing the ideal colour scheme and style for your office setting. 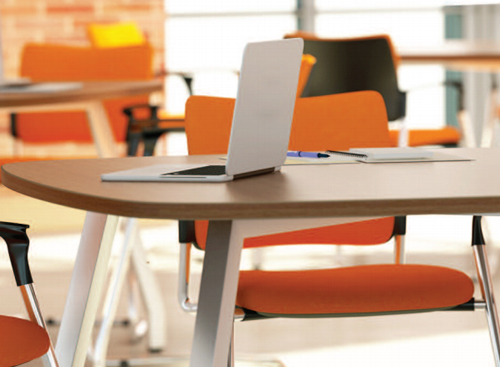 An environment that reflects your company image as well as creates the ideal working space. 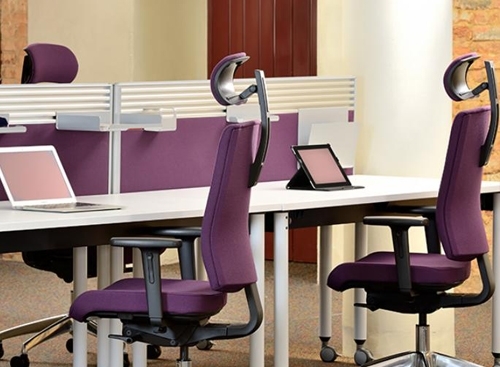 We understand the importance of comfortable, ergonomically sound office furniture and will always ensure this is considered when equipping your office space. 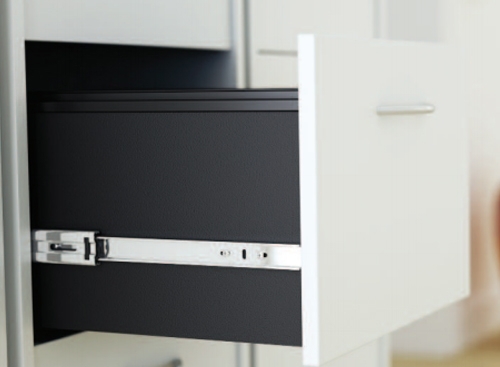 At Vale office Interiors we believe that storage solutions don’t have to compromise the look of the office, we’ll pick the most space efficient storage without altering the office design. We’ll make sure your office plan can deal with your business as it expands, and when designing your office space we always look at long term solutions.